As the creation and sharing of online videos are on the rise, marketing agencies lack certainty in choosing the best video hosting platform that would benefit them. The ideal video hosting platform will provide you a space to create or upload videos, edit them to perfection, customize the player, generate leads, and report back to you on how your videos are performing. In this blog, we break down the top features you need to consider when signing up with a video hosting platform, and how to make the right choice for your marketing agency. Not all video hosting platforms are the same. Different platforms have different features and are going to be the perfect fit for different kinds of businesses/video strategies. Here are some of the top features to look out for before selecting a video hosting platform for your marketing agency. A complete customized video will help you in generating leads, attract prospects, and drive more traffic to your site. If your focus is to drive brand awareness and generate leads, you should be looking for a platform with complete video customization features. Top video customization features include changing logo inside the video player, changing video player theme to match your brand color, customizing thumbnail to increase video click rates, etc. Adding a call to action (CTA), lead generation forms, and CRM forms inside the video will help capture your viewer’s email address, name, and phone number. By obtaining the gated information, you will be able to analyze your audience, send personalized emails, and close deals quickly. Once you’ve generated leads with your videos, you should be able to deliver the desired ROI with your video marketing campaigns. While your goal is to engage prospects and drive better conversions, you get a whole new perspective when you look at your video performance analytics. With detailed analytics for your video, you can find out – who has watched your video and for how long, the demographics, the device used, call to actions clicked, etc. By tracking this engagement data on an individual lead level, you can understand which video content resonates with your viewers and optimize all other future videos to increase engagement and attention span. While the video analytics and dashboard reporting features are excellent, you should be able to act upon the data to derive its real benefits. Your video hosting platforms should have seamless integrations with marketing, CRM, and sales tools. By pushing video performance data directly into the marketing tools that you use every day, you will be able to qualify your leads easily. If you notice, for example, that a lead has watched five explainer videos in the scope of a few hours, you can automate the email follow up targeted to their interests at the perfect moment. It’s about extending the value of your existing solutions and helping your sales team close more deals based on your video content. When it comes to video hosting platforms, it’s not just about the money you’re spending. It’s about what you get for it. Although free options, like Youtube, Vimeo are tempting, you have to consider whether it is the right choice for your marketing agency. If you properly evaluate your agency needs, and what you want to achieve with online video, you will find it is worthwhile to invest in a professional video hosting platform. Youtube and other free hosting providers depend on Ads revenue. Ads and related videos interfere with the viewer experience, impacting engagement, resulting in fewer sales. If you choose a paid video hosting platform, you won’t have to worry about ads or related videos. Instead, you’ll get the branding, lead generation, analytics, and security tools your agency needs at an affordable cost. Vidyard is an online video platform where you can host your videos and get video performance insights. It allows player customization that includes changing the logo, themes and thumbnails, and lead generation through videos. It integrates with top marketing platforms like Salesforce, Hootsuite, and Hubspot. These integrations allow you to track how your videos are performing and see the effect it has on your overall marketing strategy. With Vidyard’s personalized video feature, you can customize your videos including their name, email, and more. It has an extensive list of integrations that include Marketo, Eloqua, Act-On, Pardot, Adobe, SnapApp, SalesLoft, and MailChimp amongst many others. But, Vidyard charges an additional $2000 fee to activate marketing integrations along with the monthly subscription charges of $1500. Hippo Video is an easy to use online video hosting and marketing platform for small to medium-sized marketing agencies. 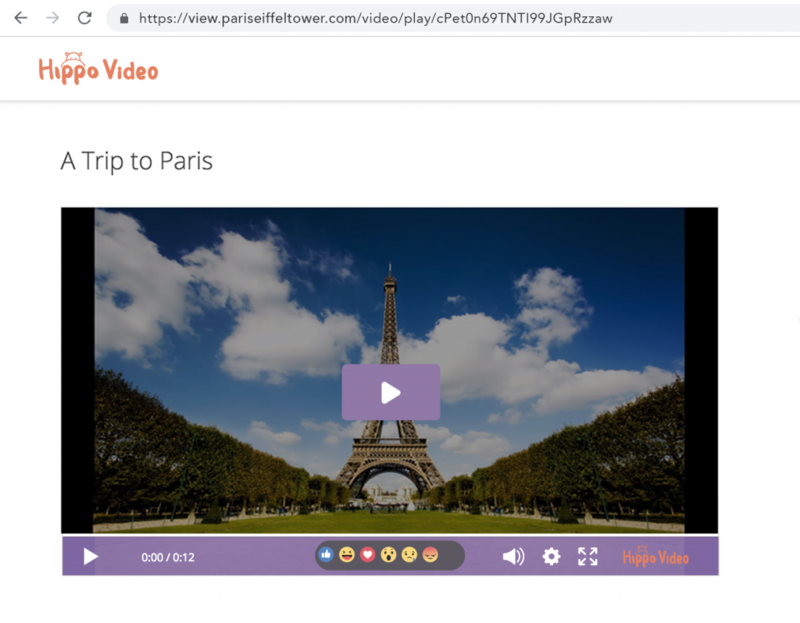 Hippo Video makes it easy to create/upload video content, customize the video player, generate leads through videos, add security features, embed video to a website or playlist, and track video engagement and analytics. Video Creation and Editing – Create marketing videos, video from images, GIFs, etc., and edit with professional Hippo Video editor. Video Hosting and Branding – Customize the video player that includes changing the logo, themes, favicon, custom domain, thumbnail, among others. Lead Generation – Add call to actions, lead generation forms, CRM forms, playlists, polls, and quizzes inside the video to collect email addresses. Video Analytics – Dive into the individual viewer’s action with advanced viewer profile analytics. Know where your viewers show interest in your video, where they skip and exit. Know your user’s IP address, location, device used, and number of CTAs clicked. Email Campaigns – Send personalized video campaigns with Hippo Video’s Gmail Add-on, automate mailing sequences and track campaign performance metrics inside Gmail. 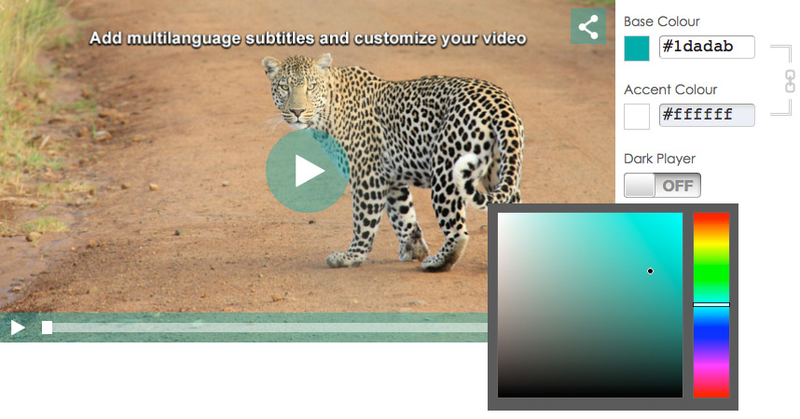 Video SEO – Add video title, tags, description, and subtitles to help rank up your videos. 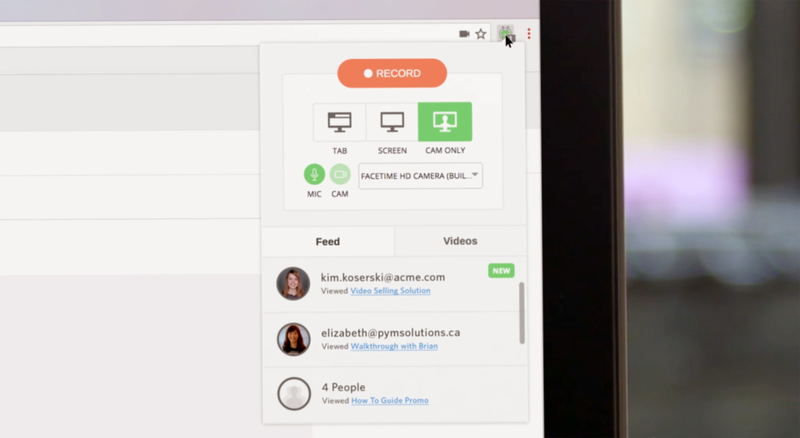 Video Testimonials – Collect video testimonials, surveys, and feedback from your customers by sharing a link. Privacy Options – Password protect your videos. Team Collaboration – Assign user roles and give permissions to your team members to collaborate. Integrations – Integrated with Pardot, Mailchimp, Hubspot, Google Suite, Slack, Intercom, Trello, Facebook Workplace, Jira, Salesforce, and more. Pricing starts at $29 per month, while the advanced enterprise plan costs $99 per month. Hippo Video’s pricing is affordable for businesses when compared to its rivals. SproutVideo is an online video hosting platform that offers video marketing features with analytical capabilities. You can capture leads, take care of video SEO, and integrate with marketing platforms easily. You can customize the video player. It’s better than average, although it can be somewhat harder to comprehend by first-time clients. Basic plan starts at $59.99 a month and goes up to $499.99 a month. 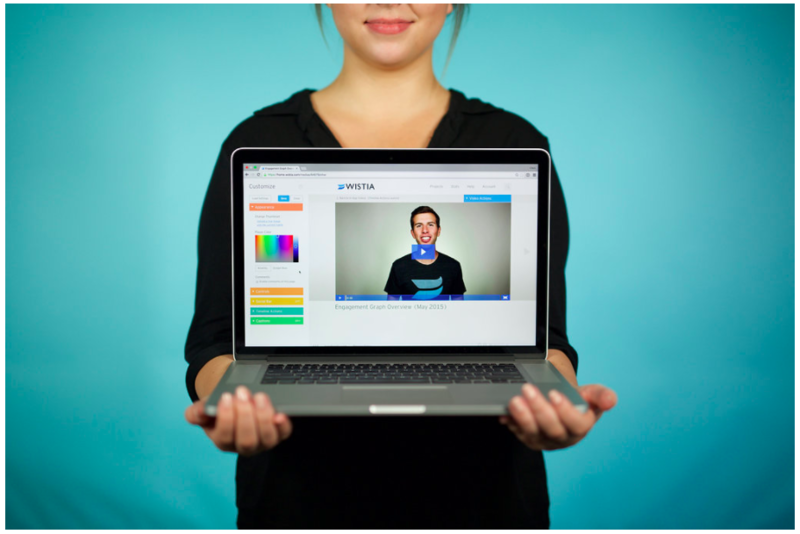 Wistia is a video hosting platform that provides video uploading, customization, and video sharing capabilities. After you upload the video and customize your player with sharing icons, you can embed it anywhere. Wistia integrates with marketing automation platforms such as HubSpot, Marketo, Pardot, and Zendesk. Wistia platform has some drawbacks. It lacks live streaming functionality for the cost they charge. Wistia platform can only host a maximum of 500 videos. Reviews in Capterra say there are noted bugs in the marketing integrations platform. The analytics and reporting are detailed. However, users report difficulties in manipulating analytics into actionable information. Basic plan starts at $99 per month with standard features that include ten videos, each additional video is 25 cents. For an advanced plan, you have to contact their support to get the quote. Vzaar offers video hosting services for sharing on-demand content. 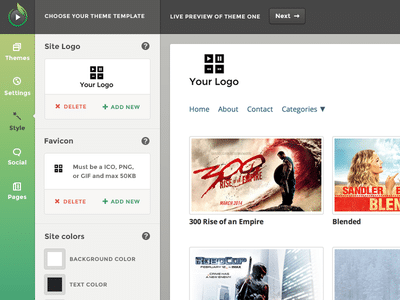 It allows users to upload and store content on their servers. The platform sometimes experiences caching issues. Users have to reboot to use the platform. Users must manually style CTAs at the end of videos using Java. This is too technical for a marketer to work on. Vzaar seems to be an inelegant platform when compared to the other superior hosting platforms. Basic pricing starts at $209 per month. The Premium plan costs $419 per month. I hope this blog has given you a clear picture of how to choose the best video hosting platform for your marketing agency. If you want to have a look at the best video hosting platform for business, click here. Got any questions – from video creation to hosting to email campaigns – let us know in the comments below or on Facebook and Twitter!